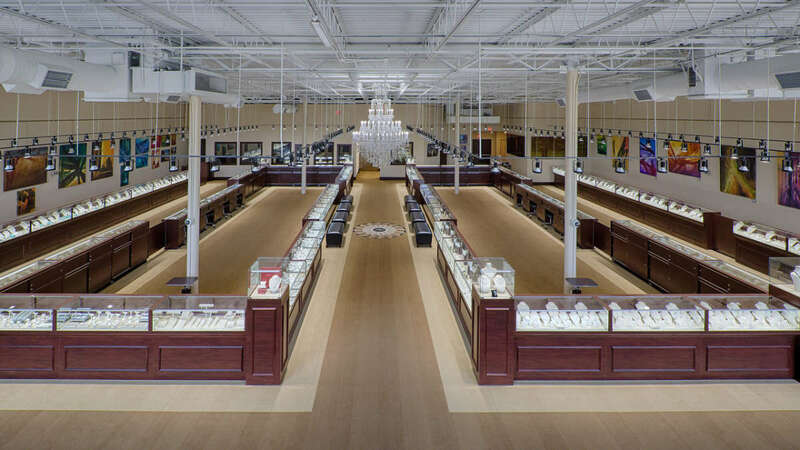 Come enjoy Raleigh's largest collection of fine, designer, estate and antique jewelry. The 10,000 square foot showroom is the largest in N.C. and has that perfect gift for every person, in every price range. Raleigh Diamond specializes in custom designed engagement rings. Their diamond selection is endless and they will not be undersold. Services include jewelry and timepiece repair and appraisal. 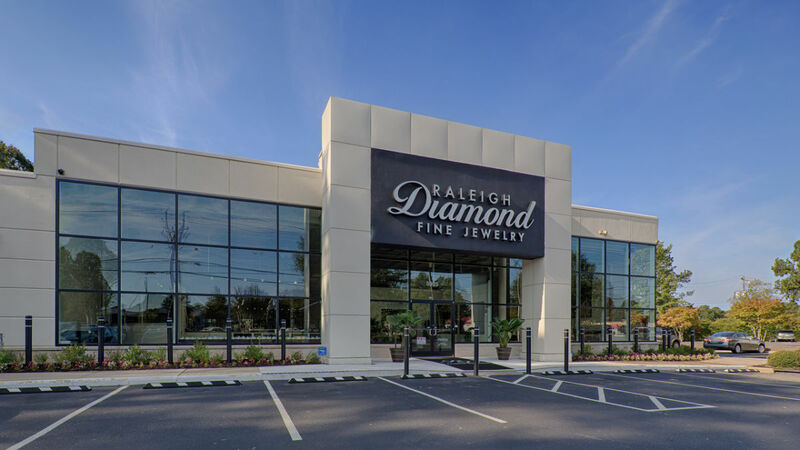 Raleigh Diamond can even help you recycle unwanted gold, platinum and diamonds, as they are a top-rated buyer of precious metals in the Raleigh area.